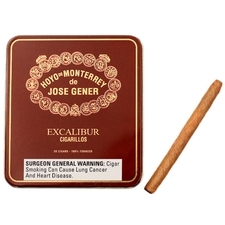 Based in Cofradia, Honduras, Hoyo de Monterrey is the founding father of Honduran cigars. 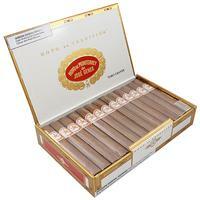 Originally produced by master maker Estelo Padrón, Hoyo cigars were the first authentic Habana-style sticks crafted outside of Cuba. 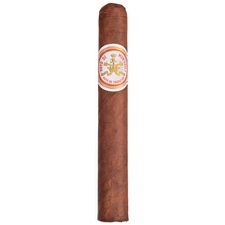 Handmade in the Villazon factory, these premium cigars are known for their full flavor and earthy profile, making them perfect for connoisseurs of old-world-style Habanas. 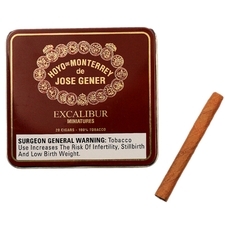 Hoyo cigars are offered in a variety of vitolas and consist of a complex blend of choice Nicaraguan, Honduran, and Cuban seed Dominican filler paired with a Connecticut binder, making for a rich, satisfying smoke so enticing that it's been dubbed the "espresso of cigars."